HomeBlogon-grid solarWhat is On-Grid Solar? 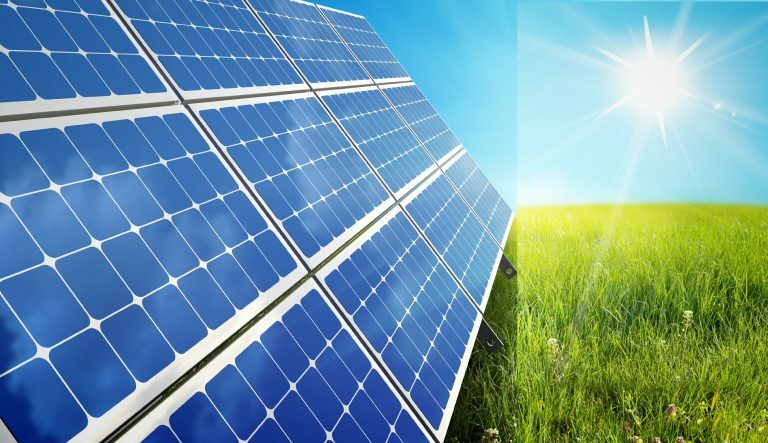 With the rapid advancements of technology in the field of solar energy, more and more people have started installing solar power system. Of the several types of different systems installed across the globe, the ongrid solar power system is the most widely chosen one. 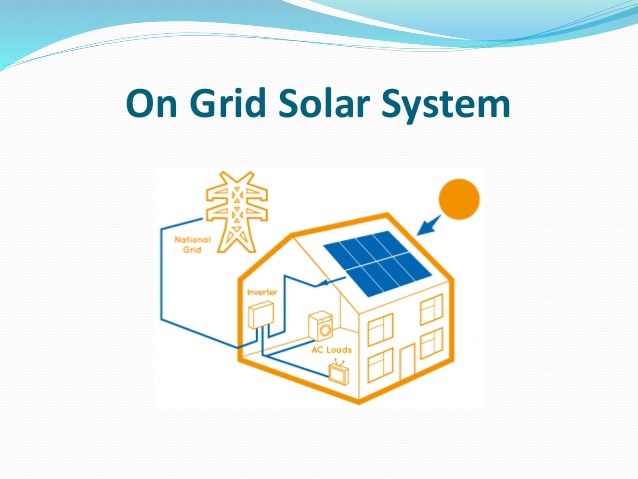 On-grid solar power system is a solar power generation system where it is connected to the utility grid. The electricity produced by the system is routed to the grid from where it is used to run the various appliances. The installation of the same is also fuss free and easy to maintain. How does on-grid solar power system works? 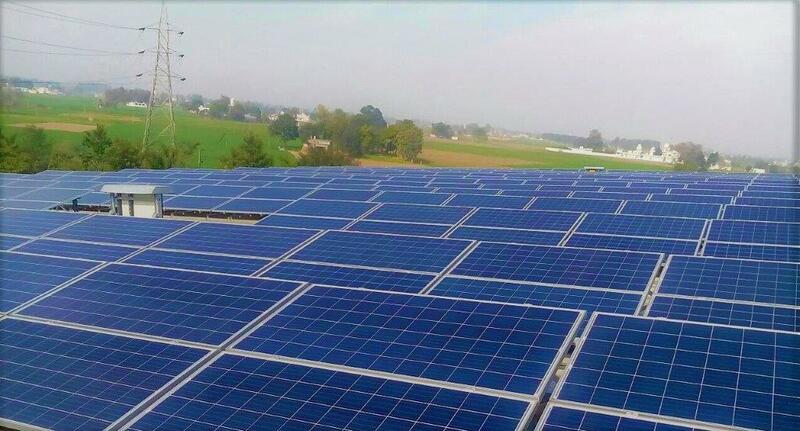 The arrangement of solar modules absorbs the sunlight on them and convert them into electricity. The current generated here is Direct Current (DC). The solar inverter then converts the DC to Alternating Current (AC), thus making it power the electrical items. This electricity is then routed to the grid where it is supplied for day to day use. An important feature is the net meter. It is a device that records the energy supplied to the grid and the energy consumed. At the end of each month, the outstanding is recorded and the consumer is provided with a bill. 1. 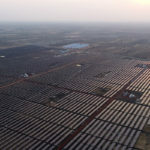 Zero Electricity Bills – Though the solar power system is connected to the grid, the consumer has to pay only for the surplus electricity he consumes. The bill generated on a monthly basis determines whether the consumer has any payments to be made. However, at the same time if the consumer utilizes less electricity, the excess is fed back in the grid. 2. Easy maintenance – The on-grid solar power system has the least number of parts along with simple installation. The elimination of batteries makes the maintenance quite easy. 3. Passive income generation – With connection to the grid, the consumer can charge for the surplus electricity he has generated. It not only eliminates your electricity bills but also avail the cost benefits for the excess electricity generated. 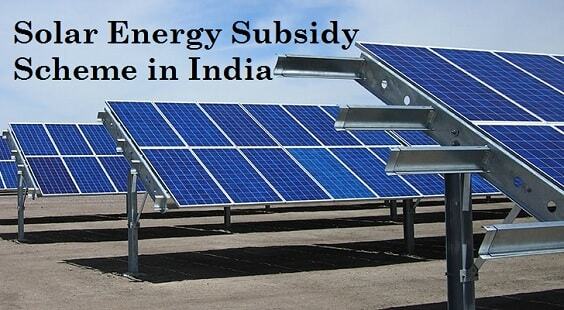 Solar power has several benefits which notably includes a reduction in the electricity cost and usage. However, there are other benefits that depend on the type of system you choose.